Whilst Tickhill is proud of its historic heritage, it does not live in the past. It is a modern, thriving community with over thirty groups and societies. It has a wide selection shops and businesses covering all aspects of modern life. For great nights out it has a wide variety of pubs, wine bars, restaurants, bistros and cafes. As well as its two modern primary schools, the Town has excellent pre-school activities, nurseries and other child care establishments. Medical and dental care is again well served by surgeries in the Town and these are supported by hospitals in Doncaster and Worksop. 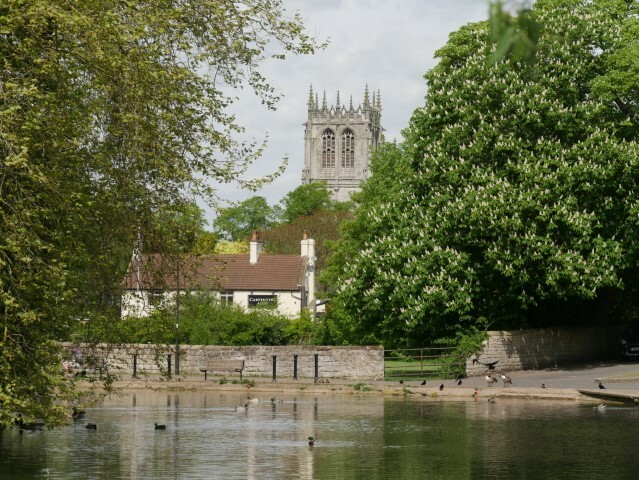 Although surrounded by open countryside, Tickhill has maintained its important links to the rest of the country (and abroad) since it lies at the junction of two main arterial routes and has easy access to Doncaster railway station and Robin Hood airport. Doncaster railway station itself stands at a major rail crossroads with direct links between the east coast and Manchester and its airport, the North East to the South West via the Midlands and Edinburgh to London.